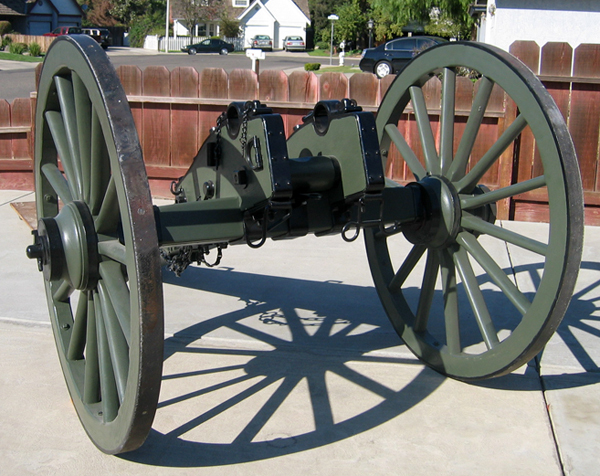 1857 12-Pounder Nepoleon Civil War Cannon! PLEASE NOTE THAT THIS A FULLY FUNCTIONAL REPLICA WHICH CAN BE FIRED!! PRICED LOW FOR FAST SALE!! 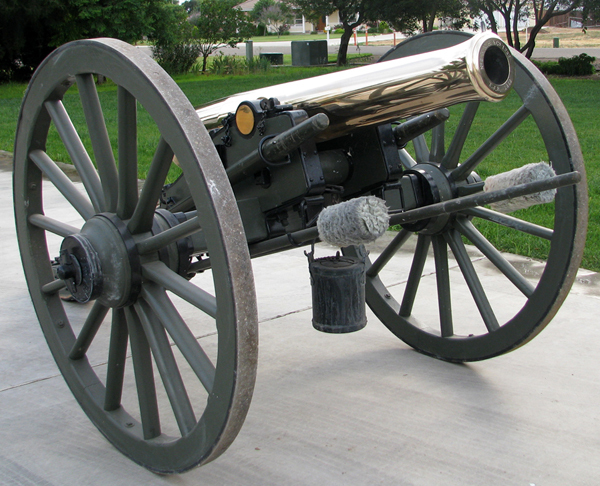 During the Civil War, artillery was at the time considered to be “The King of the Battlefield”, at least to the artillerymen. 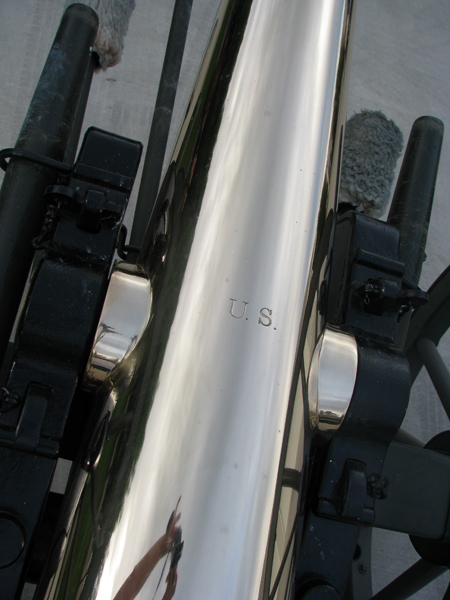 Artillery was big, loud, chest pulsing and bigger than life. 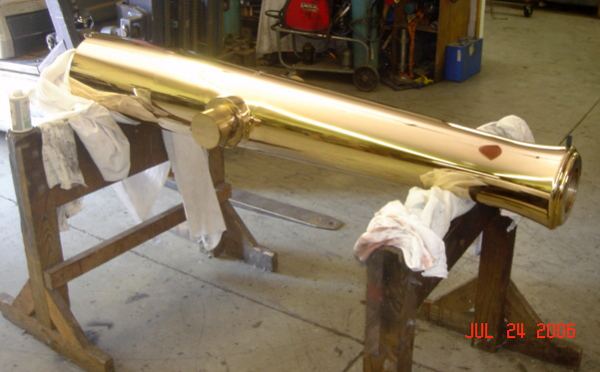 The 12 Pound Napoleon was originally manufactured in France. The technology was licensed to the United States by the French Government. 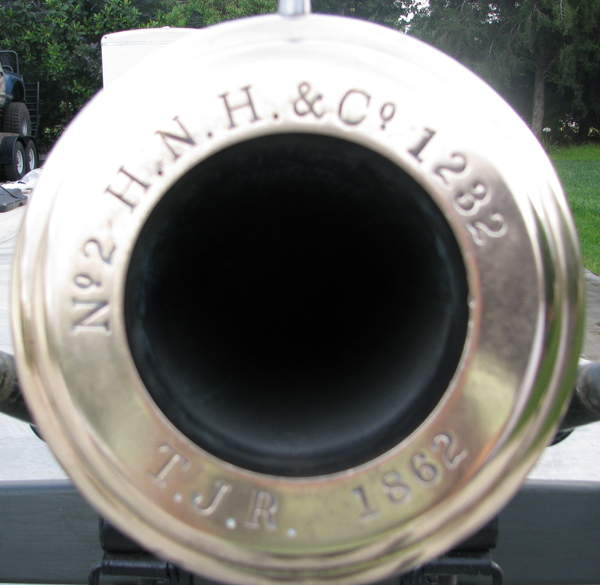 The 1857 12 Pound Napoleon would become the “King of the Battlefield” during the Civil War. 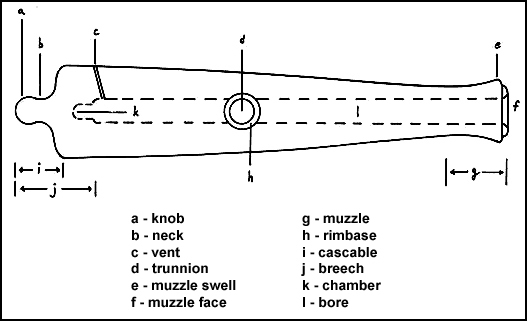 While not as accurate as the 3” Ordnance Rifle whose rifling would make it extremely accurate, the Napoleon 4.62 Inch bore diameter made it a deadly weapon at close range. In those battles, similar to those in the European battles previously, infantry lined up in concentrated formations and charged an enemy position with impunity. 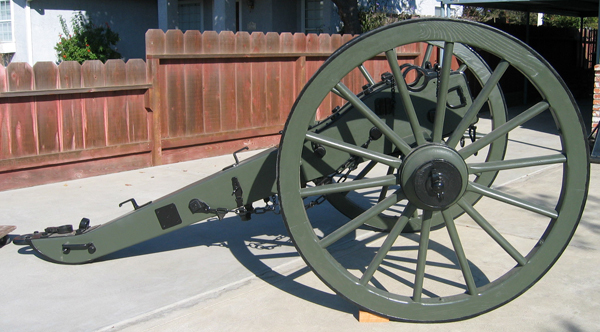 The Napoleon in a battery would lay waste to entire swaths of infantry with its double and triple canister loads. 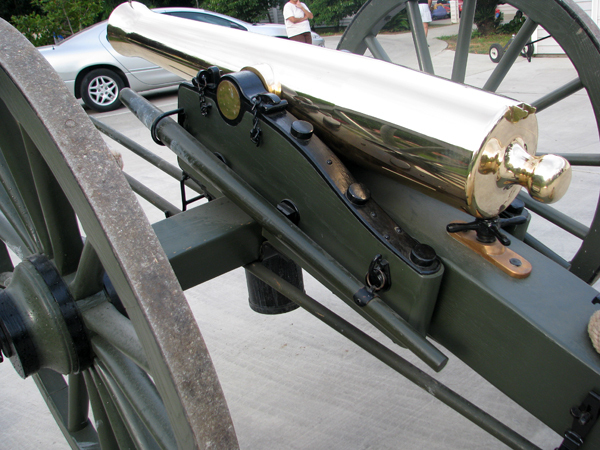 Red Hot barrels of bronze would belch certain death to the infantrymen who would dare march into the enfilade. 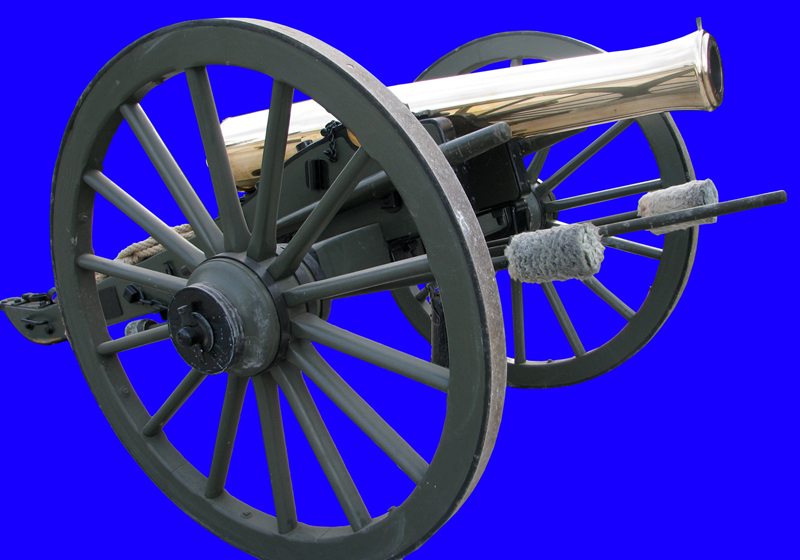 This CIVIL WAR CANNON would be GREAT for MOVIE REENACTMENTS or a FANTASTIC DISPLAY, DECORATION and CONVERSATION piece for any; home, office, store, MARITIME museum, etc! 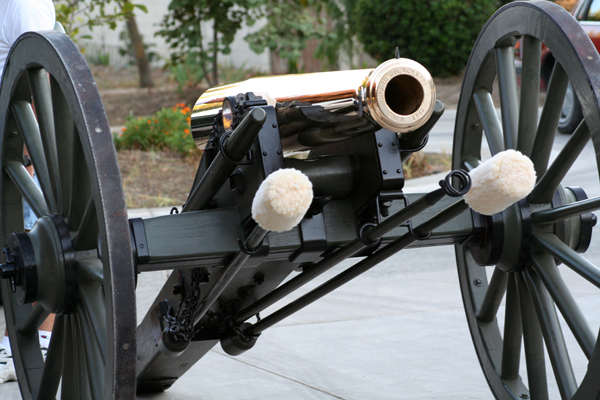 Included with this 1857 Nepoleon Civil War Cannon is a fully functional Gun Carriage (exact replica based on the 1857 design). NOTE: If interested, there is also a TRAILER for this item. 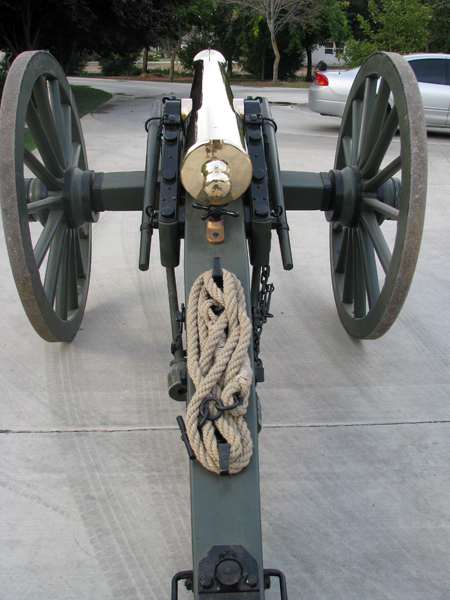 It has a 16ft bed, 3/8 inch metal rails to support the cannon and a locking hitch to secure it. 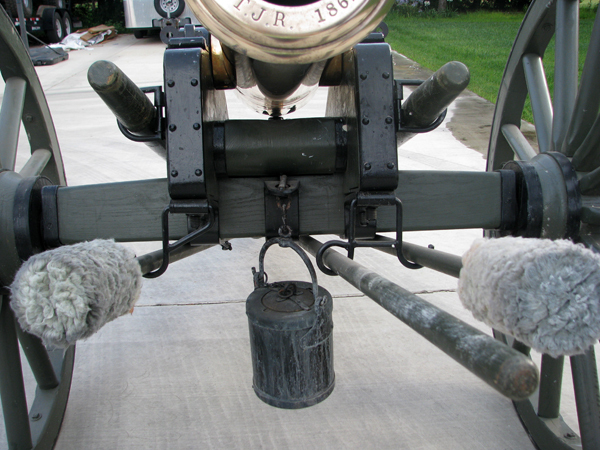 It also has a manual winch at the end of the trailer to aid in the loading.